Dr. Holly Campbell is trying to outrun the symptoms of her life: her doubts about her career, her grief over her mother’s recent death, and her chronic missteps at love. So answering an ad to be a doctor in rural England seems like the perfect escape. But Holly no sooner learns that practicing medicine in England is like driving on the wrong side of the road than her twin brother’s fiancée shows up on her doorstep, her grade-school crush turns up in her dormitory, and her mother’s old lover appears at lunch. How can Holly cure their ailments if she can’t even diagnose her own? 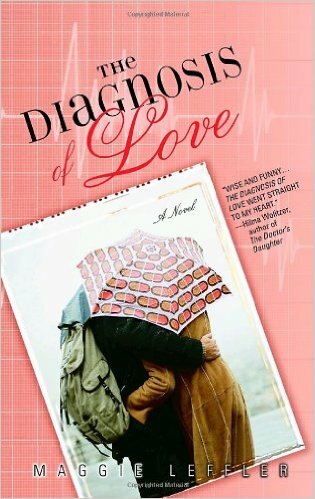 THE DIAGNOSIS OF LOVE is the tale of a young doctor colliding with the past–and choosing her own future. Diotima Linzer is a woman who believes in premonitions, especially the one that tells her it’s time to take her two-year-old, Max, home. 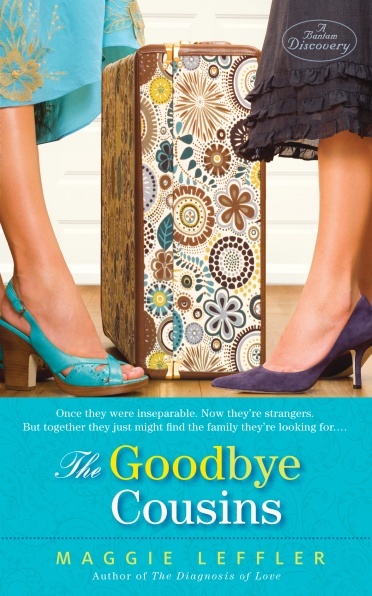 After living abroad for fifteen years, Di returns to the States to start her life again. Accepting a job as a nanny seems like a step toward stability–until Di finds herself at the heart of another family’s struggles…Alecia Axtel is more stressed out than ever, thanks to the pressure of planning the perfect wedding, the prenup she hasn’t mentioned to her fiance, Ben, and the advent of her cousin Di–and Di’s toddler–into her apartment. Just as Ben announces he’s ready for children, and her boss announces her promotion to evening news anchor, Alecia’s estranged mother shows up. It’s enough to make a woman queasy. As their lives suddenly start changing in unexpected ways, two very different cousins–one searching for direction in the universe, the other desperate to stop her well-ordered life from unraveling–are about to discover the family they thought they’d lost may have found them instead. 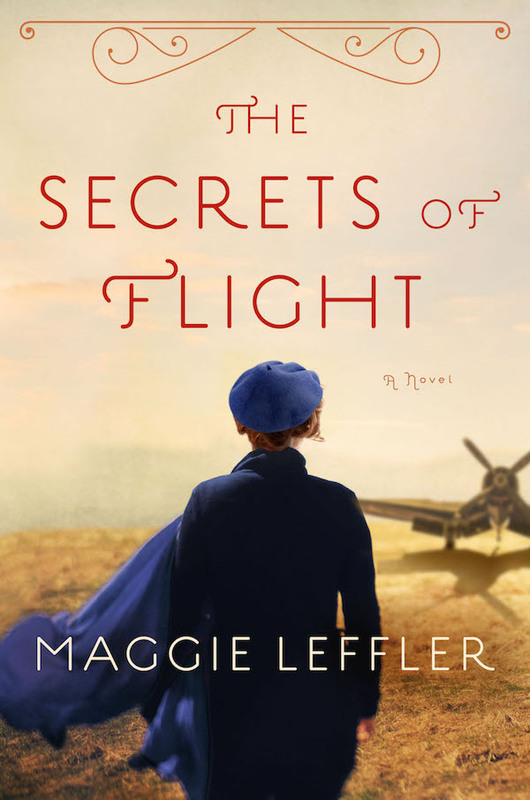 Mary hires the serious-eyed teenager to type her story about a daring female pilot who, during World War II, left home for the sky and gambled everything for her dreams — including her own identity.